No. 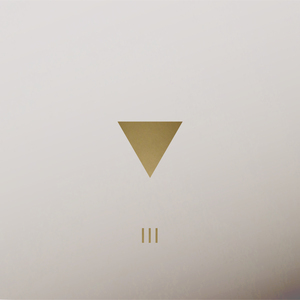 III continues the centuries long tradition, invented by the label masterminds in 2013, of remixing the very concept of a ‘compilation’ by slicing, remixing, autotuning and YouTubing the entire year of the label's output into the blender for a completely new cocktail that goes beyond merely re-packaging previously released product. Although 2016 was a relatively light year for No. in terms of hours of audio output, a famous German philosopher once wrote ‘A Samurai’s Life is not Measured in Length’ and the mix features two previously unreleased works by the label owners: 'Still D/A' by Atom™ and 'III' by Material Object. No. III successfully represents the material released on the label between May 2016 - May 2017 as well as some now declassified transcripts of past communications and unreleased excerpts from future efforts, stitched together with Frankensteinian precision and brought to life on the operating table with a blast of atomic energy. No. We have Nothing to say, but we enjoy saying it.